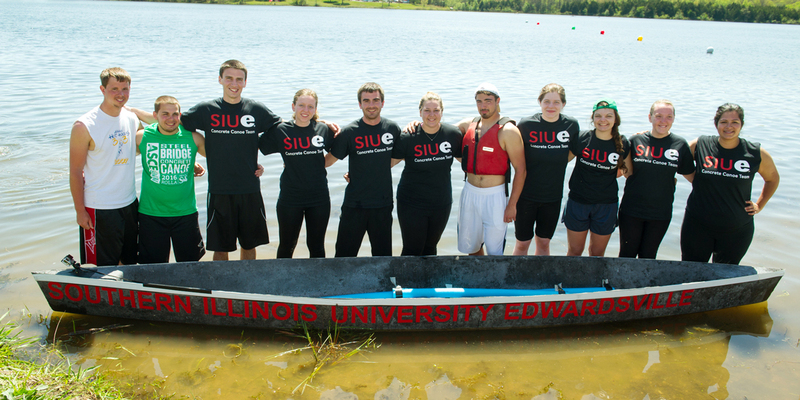 What does SIUE Civil Engineering have to offer you? We offer a curriculum that provides you with a rigorous background in mathematics, physical science, and civil engineering that will prepare you for an entry-level position in industry or government or to pursue graduate study. We offer courses in environmental, geotechnical, structural, and transportation engineering. Along with our new Student Design Center, we have state-of-the art facilities for conducting basic soil mechanics procedures such as soil classification, permeability, compaction, direct shear, and triaxial tests. Learn more about the undergraduate program’s educational objectives, student learning outcomes, enrollment and graduation data.